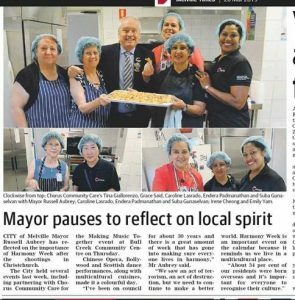 Chorus Multicultural Activity Centre hosted a Harmony Week event with the City of Melville. The day celebrated all the different cultures with performances including Chinese Opera and Scottish dance. Guests also got the chance to try different cuisine from around the world. 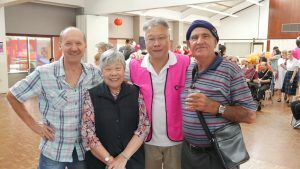 City of Melville Mayor, Russell Aubrey also attended the event, and reflected on the work the council and organisations like Chorus do to make sure everyone lives in harmony.